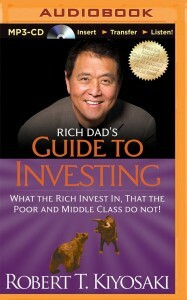 Who is the book for: The book is meant for retail investors with a long term investment horizon. 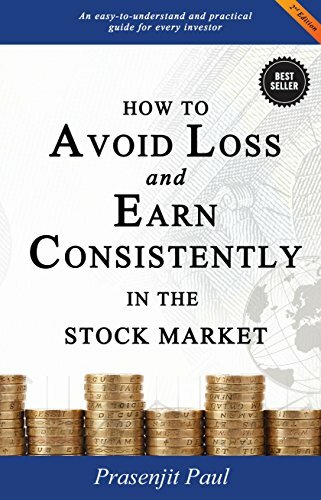 What retail investors must avoid to avoid losing money? (1) Following the stock tips provided by brokers blindly. Brokers have vested interests in increasing volume of your trade and not your profits. (2) Intraday Trading : Its a high speed game which hardly anyone has mastered. Its no wonder we don’t have any stock market millionaires/billionaires who have become rich solely due to intra day trading. (3) Investing on Borrowed Money: Although stock market is one of the greatest wealth generators it comes with no guarantees or timelines. Pressure of borrowed money and to make higher returns than the cost of funds can cause the investors to take many high risk bets leading to loss of capital. (4) F&O trading: High margin trading without understanding its risk can cause capital to be wiped out in no time.